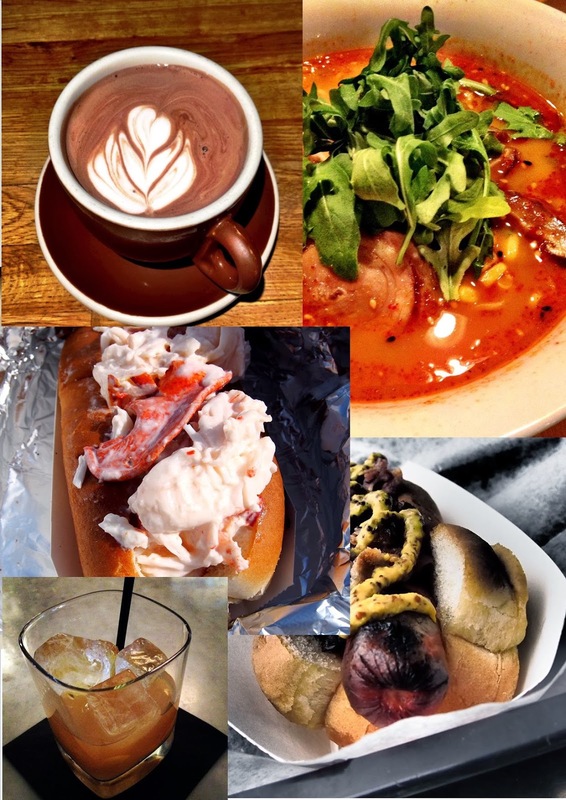 A Boston Food Diary: A Boston Food Diary and Groupon- A Heavenly Partnership! A Boston Food Diary and Groupon- A Heavenly Partnership! As I wrote my last post I realized that there was one very large piece of my life lately that I haven't properly introduced to you all here! Last August I was asked to start writing for a new section of the king of "deal" websites- Groupon. They launched a local Guide component to their website, and I have been contributing there as an expert on the food and drinks that the great city of Boston has to offer. I have been LOVING my partnership with them. Their local guides focus on food, fashion and fun around this great city and the writers that they have compiled to delve into each of these are fantastic voices bring color and excitement to each post. Definitely check out the section I get to be a part of here, and please let me know if you have any suggestions for future articles! Congrats!! Sounds like a great gig! You should come to Hyde Park and check out Zaz! It's a hole-in-the-wall joint run by a fantastic chef that makes perhaps some of the best grass-fed burgers in Boston, along with other meals, and is well under the radar. Check out!